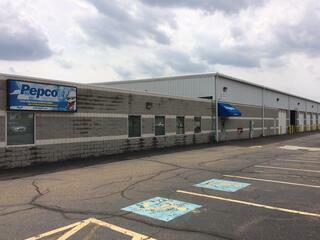 In June 2014, Pepco moved from Green to its new location in Akron to better serve our customers. Our newly renovated facility encompasses 35,000 square feet of warehouse space and a drive-thru will-call for added convenience. Our continual investment in products and support personnel has strengthened our position to provide superior solutions to the construction and industrial markets. 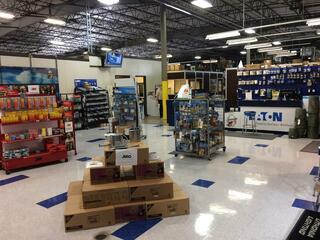 Akron is also home to our National Power and Utility Packaging Solutions Team. Pepco unites its traditional expertise in power distribution with centralized packaging, management and support. Pepco is a premier electrical solution distributor and packager that provides a full line of quality products, support personnel and expert services to meet the needs of customers and the electrical industry.